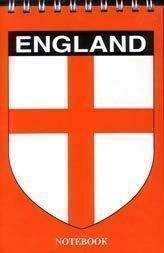 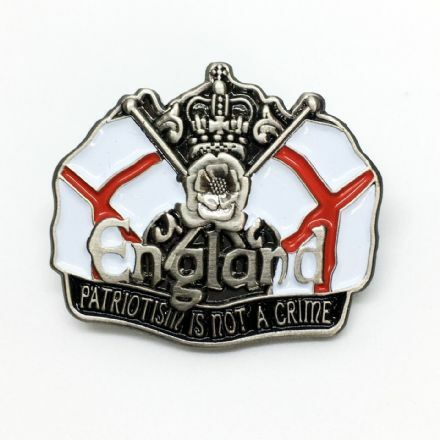 England notepad with rigid cardboard cover front and back with St George Cross shield design. 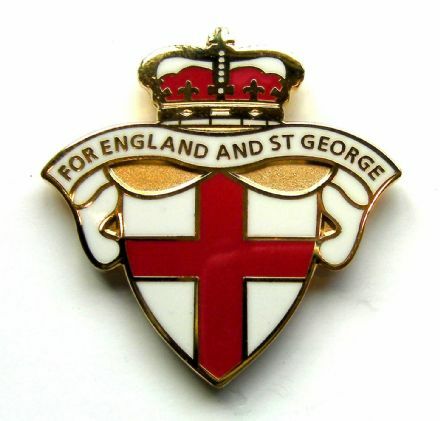 Each individual page carries St George Cross. 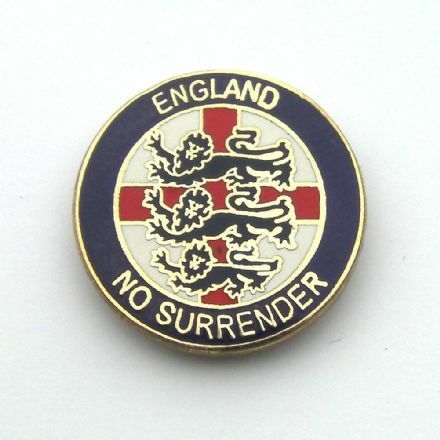 Wire bound at the top. 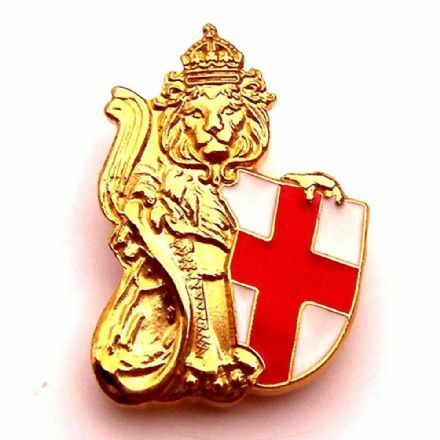 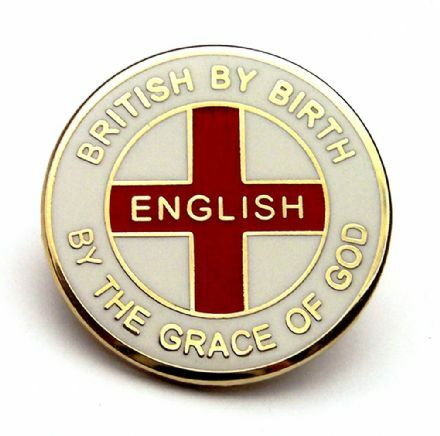 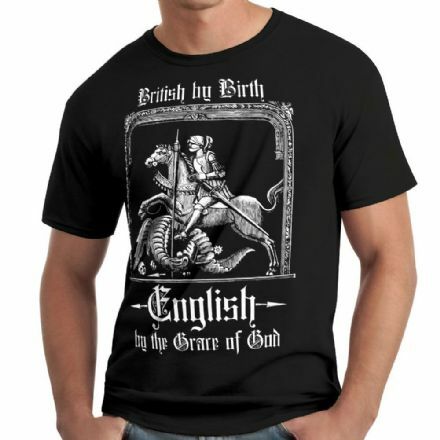 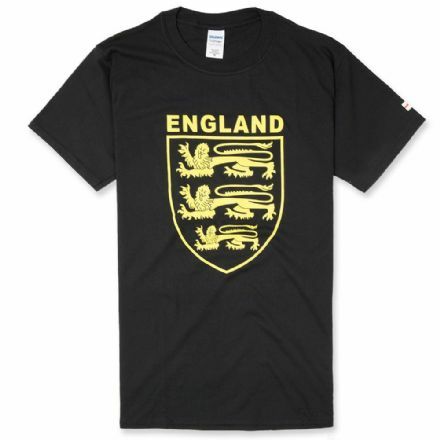 From our range of England gifts and accessories.